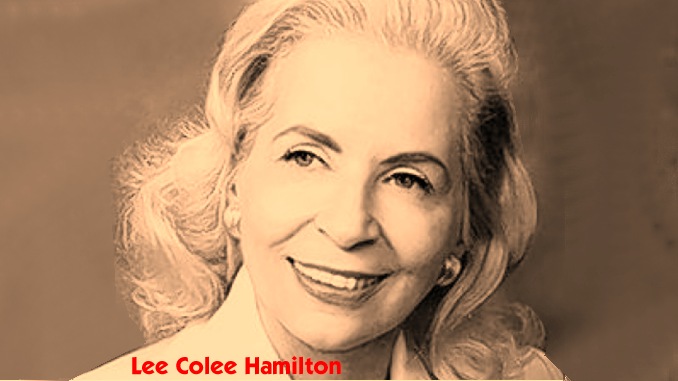 Lee Colee Hamilton was the general sales manager at WLOF radio and television in the 1950s. Orlando broadcasting pioneer Lee Colee Hamilton passed away earlier this month at age 90. She started at Orlando radio station WLOF as an “office girl” then became what is believed to be Florida’s first female broadcast salesperson. 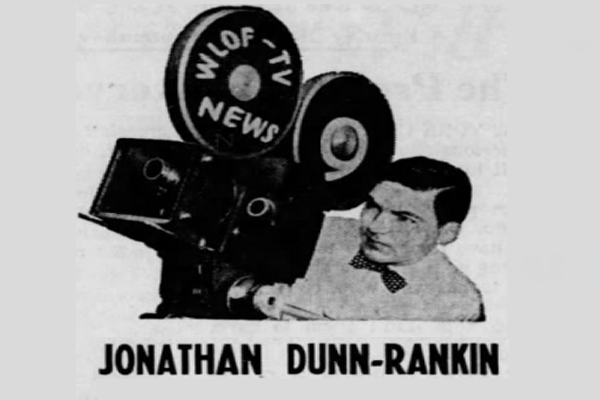 She eventually rose to sales manager at WLOF Radio and WLOF-TV Channel 9, which she helped launch in 1958. Donn R. Colee Jr., who wrote a great book about Florida television history called “Towers in the Sand,” shared the news of Hamilton’s death on his Facebook page. He also included a section in his book about Lee, starting with when she was known as Leanore Dippy. 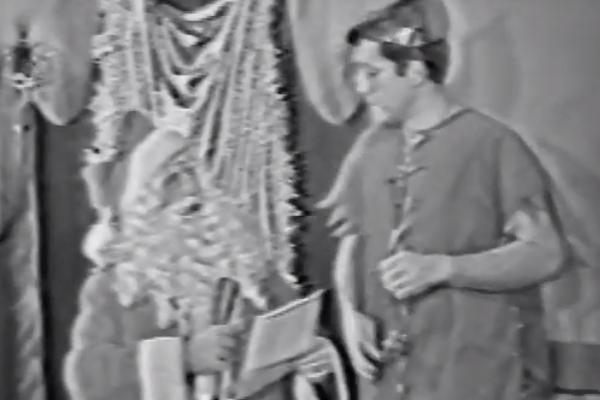 On Facebook he wrote, “After becoming the top salesperson at WLOF [radio] she married my father, Donn R. Colee Sr., who was general manager of the station at the time. Together they put Orlando’s second television station, WLOF Channel 9 (now WFTV), on the air; then, after being recruited by MetroMedia owner John Kluge, became what Broadcasting magazine said was the only husband-wife management team in the country, evaluating and managing TV stations from Kansas City to Washington, DC. They divorced in 1968 but remained business partners and best friends until her death. She married Harry Hamilton in 1973 and, living in Palm Beach County, began a new career in commercial real estate—another very successful business partnership. Read the full “Towers in the Sand” excerpt about Lee Colee Hamilton here, and you can read her obituary here. 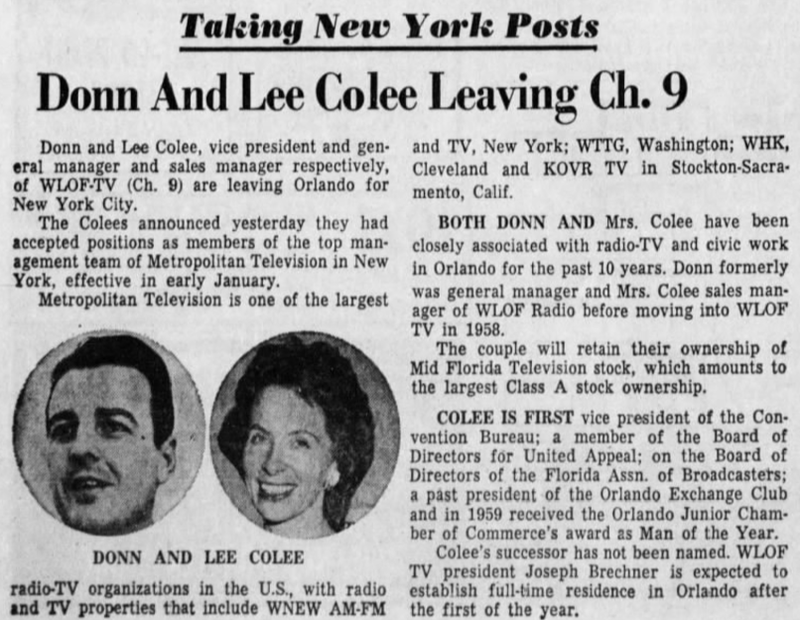 Orlando Sentinel story from Dec. 1, 1959, about the Colees leaving Channel 9.